As ministers from Germany, France and Britain requested exemptions from Washington's sanctions against Iran in a letter to US officials on Monday and with Israel’s PM Benjamin Netanyahu’s European tour underway, Radio Sputnik talked about the future of the Iran nuclear deal with Chuck Freilich, former Israeli deputy national security advisor. The French foreign minister said that Iran's steps to boost uranium enrichment are not welcome, although they comply with the JCPOA. 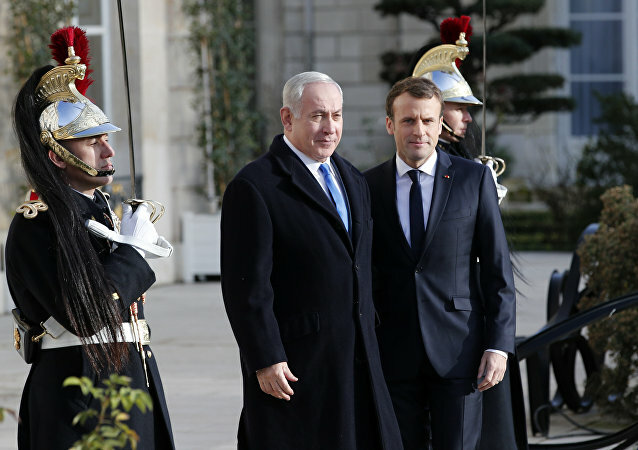 This came after Netanyahu met with Macron in an effort to boost support against Iran. Sputnik discussed the issue with Dr. Ronen Zeidel, Middle East analyst with the Moshe Dayan Center at Tel Aviv University. 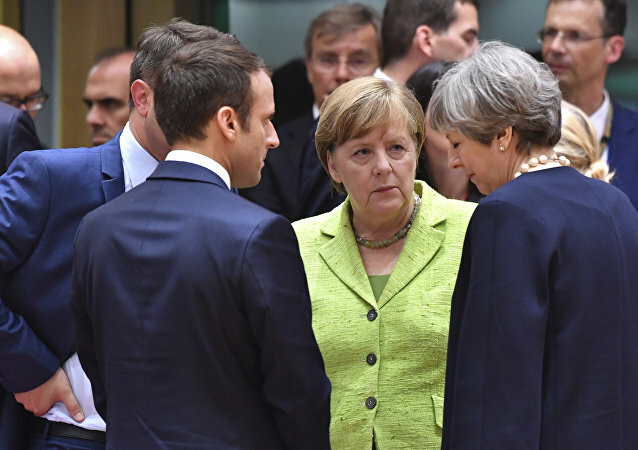 US President Donald Trump is threatening his European allies with new tariffs and sanctions to persuade them to follow his foreign policy regardless of the fact that it contradicts the EU's economic interests, geopolitical analyst Phil Butler told Sputnik. The question whether EU member-states will stand up to Trump still remains open. If Russia isn’t Fit to Host the World Cup, Who is? With the 2018 World Cup in Russia fast approaching, excitement over the prospect of feasting on another quadrennial festival of football, this beautiful game that captivates like no other, is not being felt by some – specifically Western liberal commentators and politicians for whom the mere mention of the word ‘Russia’ brings them out in spots. French President Emmanuel Macron has said Paris will continue to work with the existing Iran deal and considers it the best way to control Iran’s nuclear activity. Macron made this statement at a joint press conference with Israeli Prime Minister Benjamin Netanyahu, who's trying to lobby European leaders against the nuclear deal. 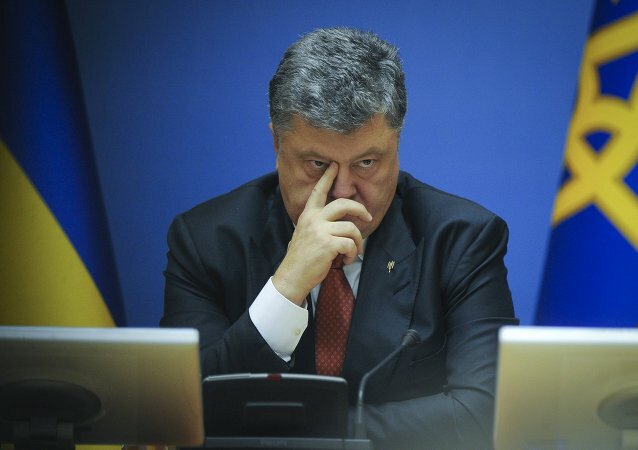 In their ongoing trade dispute with the United States European countries now realize the need to mend fences with Russia. Israel's intelligence minister has called for a military coalition against Iran if the Islamic Republic were to defy world powers by enriching military-grade uranium. 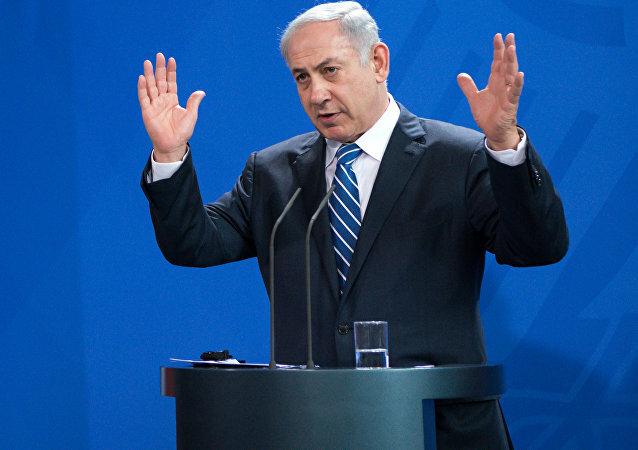 Yisrael Katz's remarks came as Israeli Prime Minister Benjamin Netanyahu began visiting European leaders to discuss Tehran’s regional involvement and nuclear program. As Israel marks another anniversary of the war that greatly expanded its territory, the country continues to claim a “moral high ground” even as it once again violates “every international law,” experts told Sputnik. The US military has recently increased its spending on artificial intelligence (AI) that can find and track hidden mobile nuclear missile launchers and detect preparations for a nuclear strike, but the real question is whether it will be superior to human intelligence. 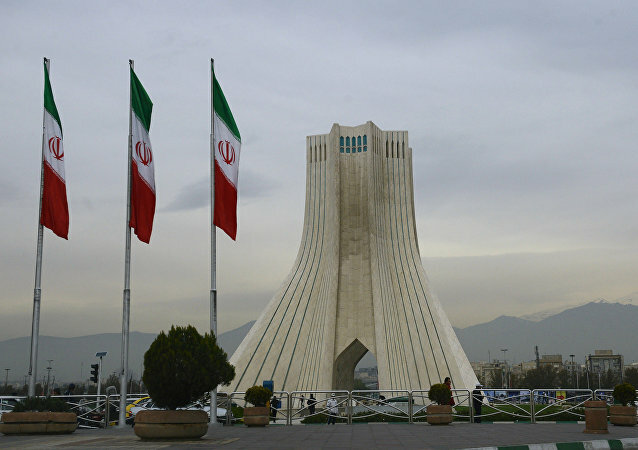 If the EU won't give Iran a concrete, meaningful framework for continuing to do business together, given the US withdrawal from the Iran Nuclear Deal, Tehran will have no choice but to restart its nuclear power program, Mohammad Marandi, an American studies and postcolonial literature expert who teaches at the University of Tehran, told Sputnik. 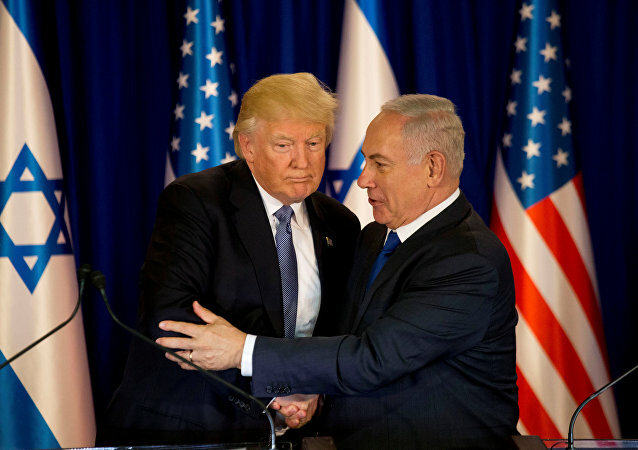 After months of political turbulence in the Middle East, Israeli Prime Minister Benjamin Netanyahu will visit Germany, France and the UK this week, for diplomatic talks with their respective leaders in an effort to improve the somewhat faltering relations between Israel and the EU.